Many of you may not have noticed because this roll out is happening incredibly slowly. In fact, Google says the update can take months to fully roll out. 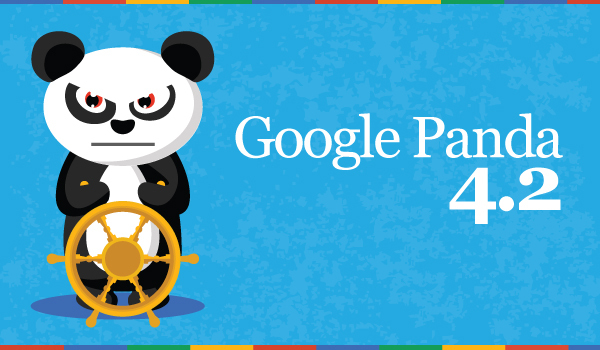 That means that although the Panda algorithm is still site-wide, some of your Web pages might not see a change immediately. The roll out means anyone who was penalized by Panda in the last update has a chance to emerge if they made the right changes. So if you were hit by Panda, you unfortunately won’t notice the full impact immediately but you should see changes in your organic rankings gradually over time.